Since HTC went and bought out Beats By Dre to use exclusively in their handsets, the rest of the Android world was a little jealous. Put the awesome Android developer community behind that jealousy and you have the news that we have today. 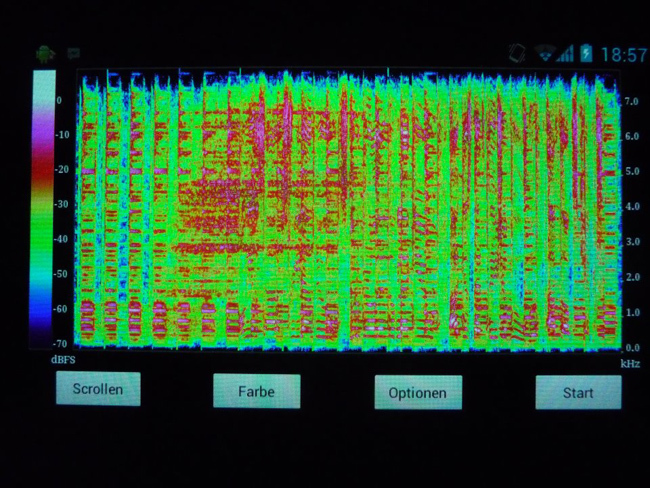 XDA user fuss132 has found a way to port Beats Audio to any ROM based on Gingerbread. One questions we have had since this audio software came out is “does it really help?” Fuss132 has evidence to back up Beats’ claims, and we have the shots below. 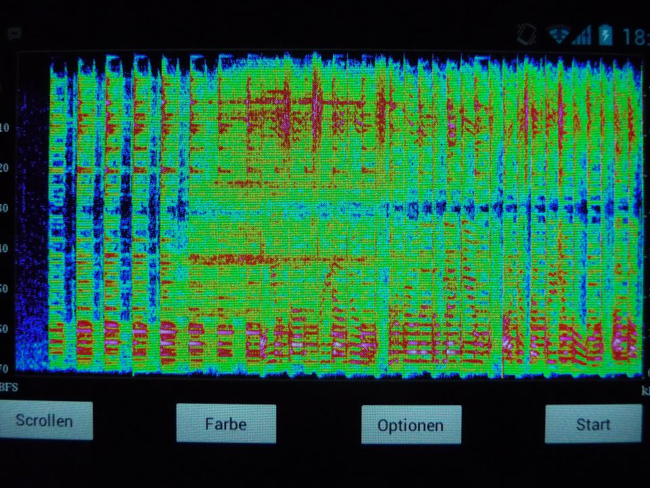 The two pictures are proof that Beats Audio actually does have a measurable difference on the sound that your device will output after installing it. The fact that any Gingerbread ROM can have this installed now makes it very exciting. Hit the source link below for the flashable zip. Anyone going to install this?